A warm welcome from Bali Bubbles Dive Center, one of the leading and most awarded 5* PADI dive centers in East Bali. We are located in Candidasa, East Bali, the “hidden pearl of Bali”, in the center of the best dive sites and diving in Bali. Scuba diving in Bali gives you some of the best dive sites in the world, as Bali is situated at the connection between ... read more een the Pacific Ocean and the Indian Ocean, in the middle of the worlds richest marine bio-geographical area. This makes scuba diving in Bali so special. Bali, “island of the Gods”, brings people from all over the globe. Here the tropical waters are temptingly warm all year round. The people are among the friendliest you’re likely to meet. The surroundings, the culture and local cuisine are outstanding. Candidasa, in East Bali, is the perfect location for your (diving) holiday. With more than 50 hotels and villa's, there is always a accomodation for your budget. 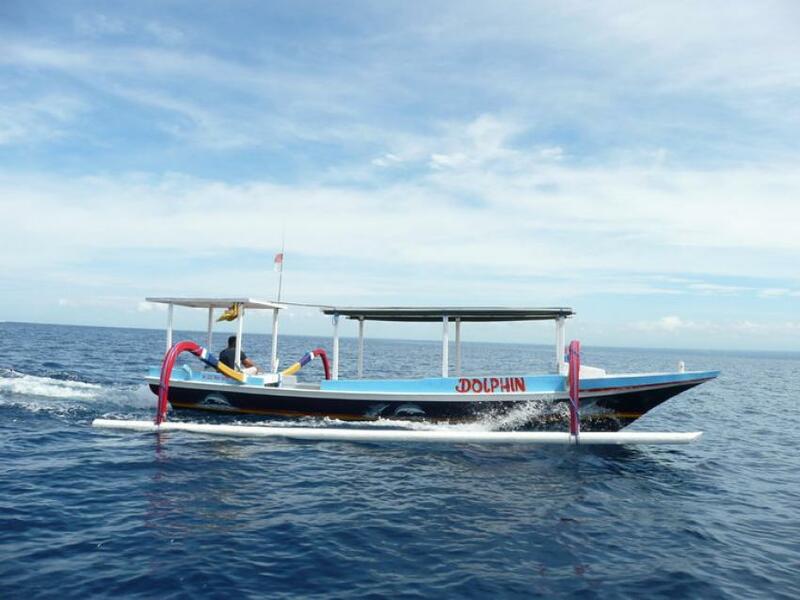 And for the divers, no long ( 2 hours or more) travel times to dive sites, as from the South of Bali. All famous dive sites within maximum 1 hour traveling from our dive center in Candidasa. Instructors & Dive masters Our experienced International team of instructors and staff instructors are very patient, friendly and relaxed. They can teach you in broad range of languages (English, German, Dutch & Indonesian). Our instructors will teach you all the skills to dive safely and independently in a relaxed setting. Our instructors are specialized in emergency training (First Aid, CPR, AED and Oxygen Provider), Scuba Rangers (Children), Professional Training and personal training for guests who...Continue reading want or need a little extra attention. Equipment Description Bali Bubbles Dive Center is a Mares Dive Center, which means that our equipment is standard Mares (Mares Rover Dive Center line), which is one of the leading equipment brands in the world. Mares Rover Dive Center equipment (20 sets) is especially designed for the use in dive centers and it's great possibilities in adjusting / flexibility makes it safe and comfortable for every diver. Transfer is free in Candidasa – Padang Bai area. Outside this area a surcharge applies.